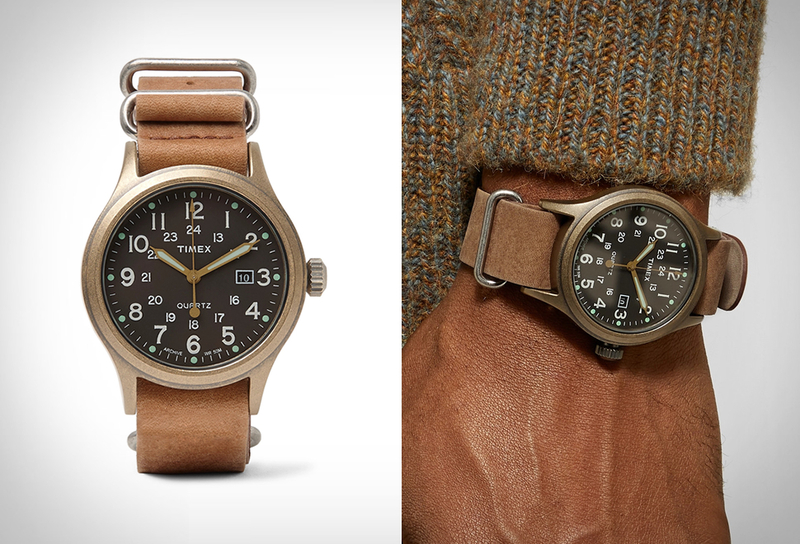 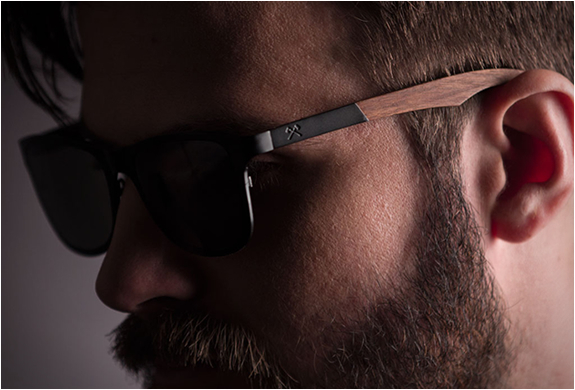 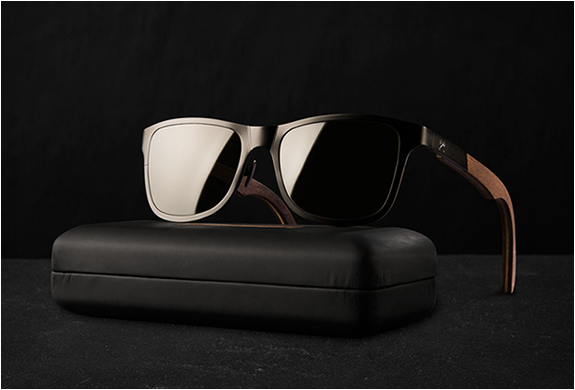 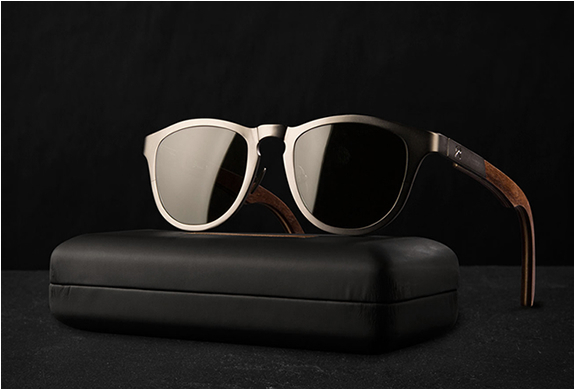 Portland-based eyewear company Shwood combines titanium and wood for an innovative new line of eyewear for Spring/Summer 2014. 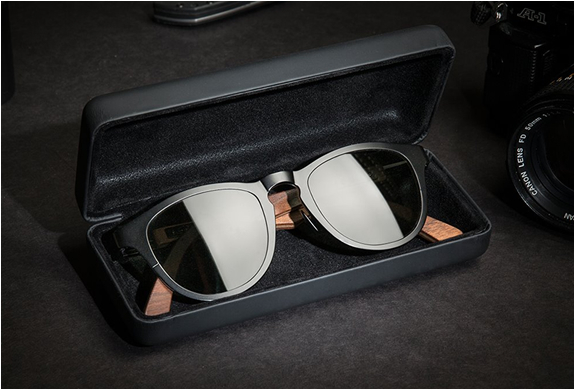 The Titanium collection combines Shwood´s signature hardwood designs with hi-tech and lightweight titanium, and includes three styles in a choice of two different wood options, walnut and dark walnut. 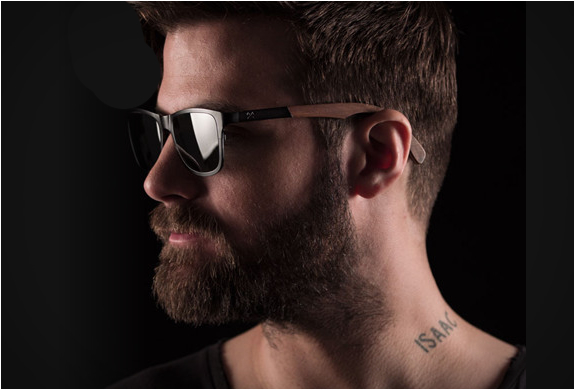 You can also choose from two styles of lenses, grey and G15 polarized. 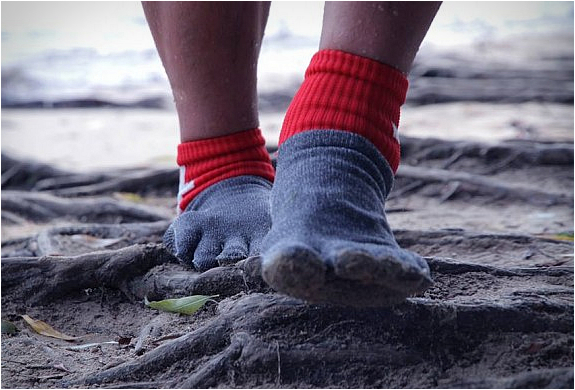 Check out the introductory video after the jump. 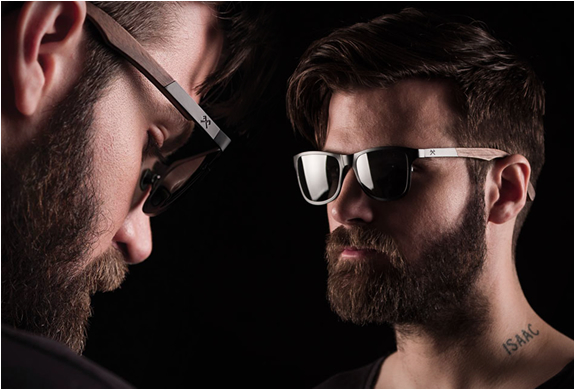 Shwood Titanium Collection from Shwood Eyewear on Vimeo.